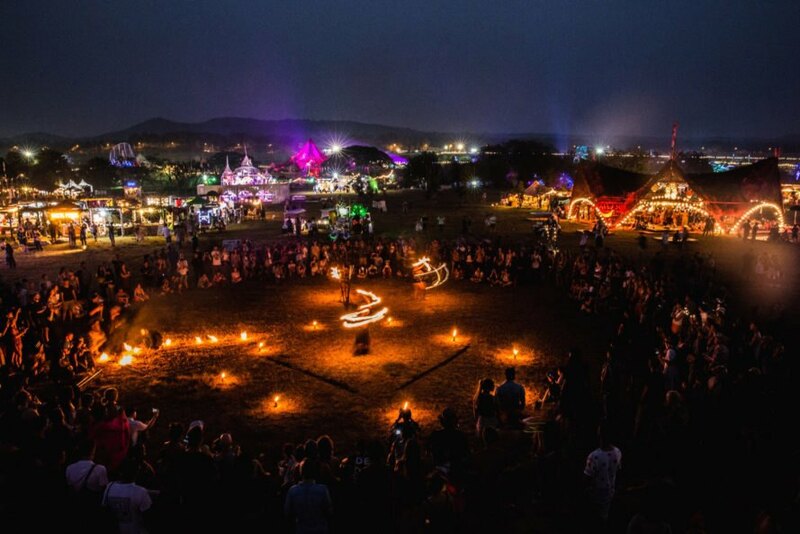 The fields are alive with art, architecture, food, wellness, talks and workshops, family activities and music at the fifth annual Wonderfruit festival in Pattaya, Thailand this December. 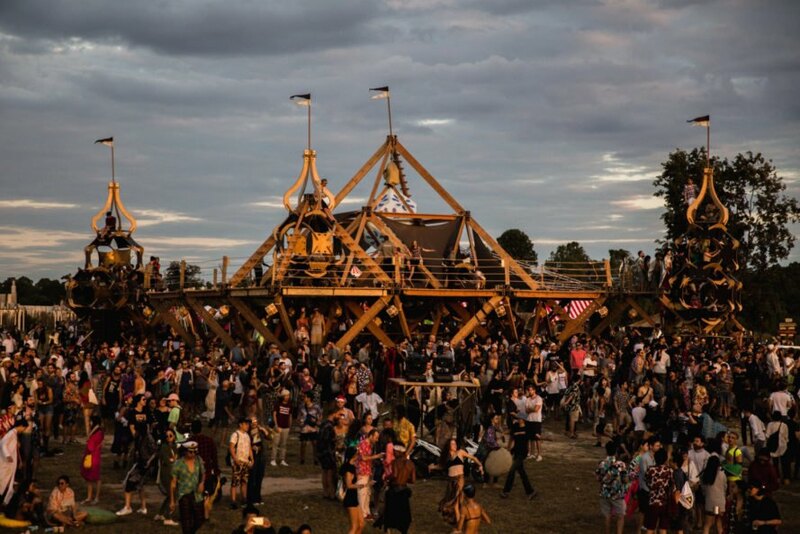 Wonderfruit is a five-day, carbon-neutral event that inspires curiosity and encourages exploration of the unknown while promoting sustainable practices. Technically, Wonderfruit is a three-part festival with phase one in September, phase two in November and phase three taking place in December. Individuals and families alike will find copious entertainment options with more than 60 musical artists and dozens of massive art pieces displayed throughout the venue, which they refer to as “The Fields.” There are a variety of accommodations at the event for those who wish to extend their stay and nearly 55 farm-to-table food vendors to explore while you do. The event even brings in world-renowned chefs each year to offer guests delicious feasts with a side of educational opportunities. After you’ve stuffed yourself, had a drink and danced ’til you dropped, you can attend one of the 100 wellness activities focused on yoga, chakras, meditation, drum circle dancing, massage and more. Once you’re relaxed, dedicate yourself to learning something new via the 35 different seminar speakers and workshops. But there is no need to set a rigid schedule. The idea is to simply move about the campus, taking in something new at every turn where you might run into a pottery-making demonstration, football lesson, musical engagement, light show, fire dancing or dragon kite flying. 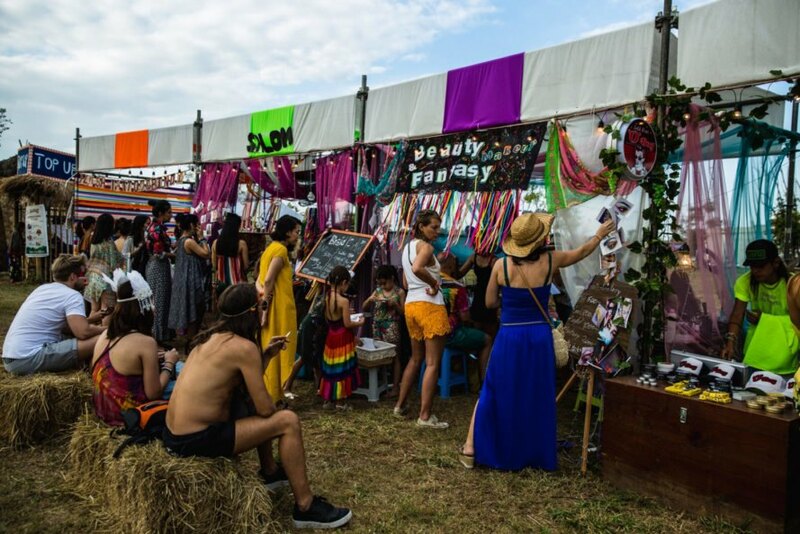 In alignment with the mantra, “Reduce, reuse, refill,” the venue does not allow any single-use plastic, so visitors should bring a reusable water bottle. Of course, you can support the cause by purchasing a reusable stainless steel cup on site or before the event at a discount. This cup also provides a discount on all drinks purchased at the event. All servingware at the venue is biodegradable, and organizers request that all attendees do their part to create as little waste as possible. 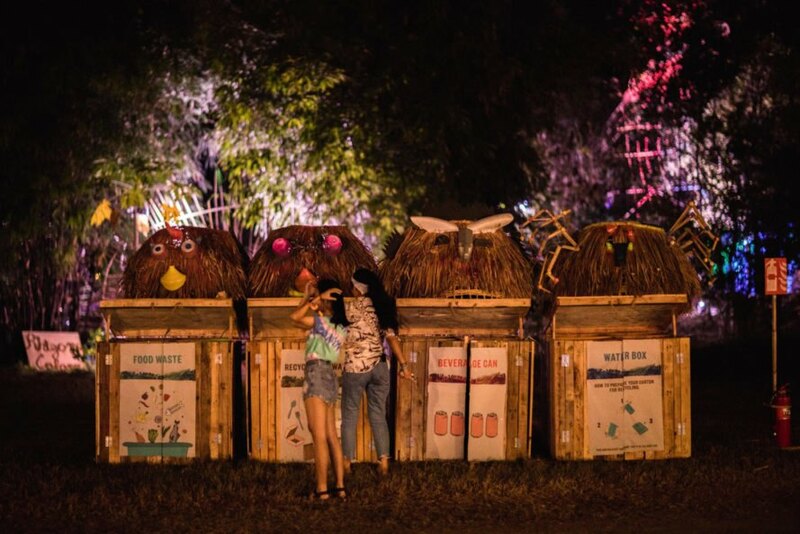 Recycling and food waste bins are located throughout the venue, and all visitors are expected to use them accordingly. Overall, if you are looking for a day (or four) of fun and sustainability, this is a festival worth attending. 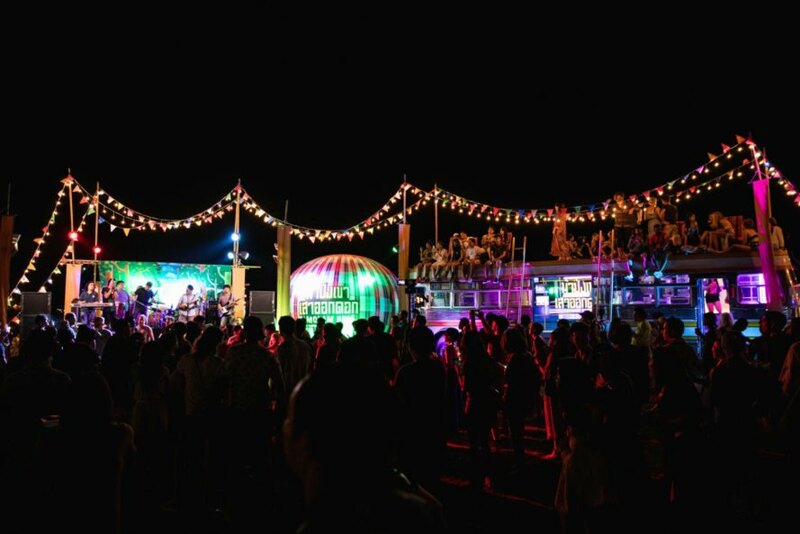 Welcome to Wonderfruit, a three-part music and arts festival in Thailand that promotes sustainability. The next phase of Wonderfruit begins this December. Art vendors are found throughout the event. The festival features many musical acts. The venue has a strict no single-use plastics rule. Festival-goers are also expected to properly dispose of recyclables and food waste. You'll find yoga, dancing, wellness events, musical acts, light shows and more. The event begins Thursday, December 13 at 4 p.m.